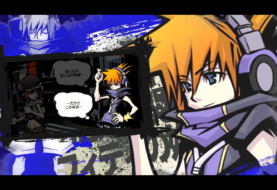 The Japanese release of The World Ends With You – Final Mix is coming September 27 2018, previously scheduled for a Fall release; the North American version won’t be far behind. 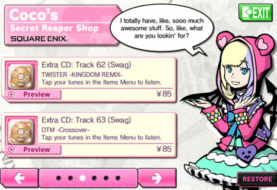 In addition, there will be a limited edition of the game that can be purchased through Square Enix’s online store. 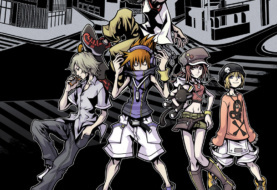 An art book – Containing key visuals, characters, and noise used in the Nintendo DS version “The World Ends With You”, iOS / Android version “The World Ends With You -Solo Remix-“, and the latest work “The World Ends With You – Final Remix-” . 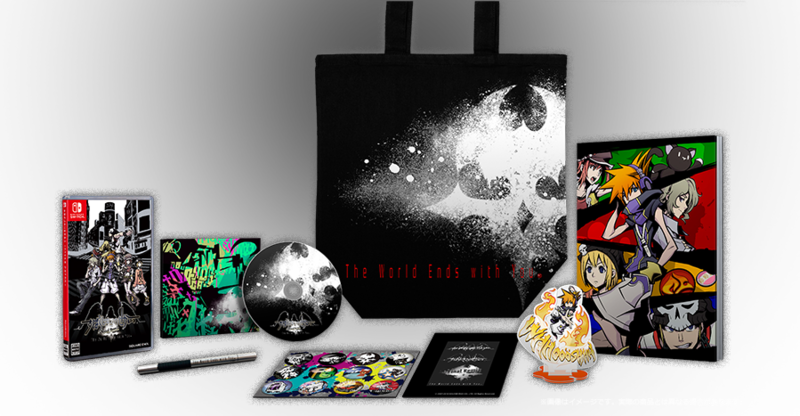 In addition, badges, map illustrations, rough paintings and initial setting images are also included in the collection!